Nintendo has kicked off an agency scramble ahead of the biggest console launch of the decade so far. The Japanese gaming giant posted its first annual loss in 50 years as a public company last year and is banking on the global success of its new console Wii U to turn around its fortunes in 2012. Ahead of this crucial time for the firm, Nintendo has parted ways with its retained UK agency Good Relations. Nintendo has put its entire UK consumer and corporate PR business out to pitch. This is currently held by the Chime-owned agency, which declined to repitch. The process is believed to be in its early stages, with chemistry meetings set to be held with a number of agencies over the coming weeks. It is thought that an agency shortlist will be drawn up by the end of the month, with pitches planned for the end of August. A gaming industry insider suggested that the account would approach £350k on a fees-only basis, with launches, events and programmes generating additional budget. The replacement for the hugely successful Wii is expected to hit shelves later this year in time for Christmas. The Wii U, notable for its touchscreen controllers, is the first of a new generation of gaming consoles and is being launched well ahead of new systems from rivals Sony and Microsoft. Nintendo appointed Good Relations in July 2010, having previously used The Red Consultancy. The company’s Wii console has sold 95 million units since its launch, but sales of the system fell 35 per cent to 9.8 million last year. 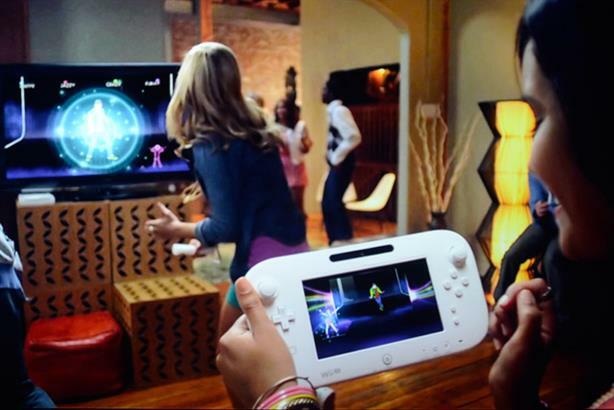 Wii U, due to launch at the end of the year, features tablet-sized controllers with touchscreens, HD graphics and motion sensors.